The legendary estate of Paul Zinck was the next destination for Annabelle and Eddie, who spent a morning with Philippe Zinck, the son in the father and son duo of this esteemed estate. 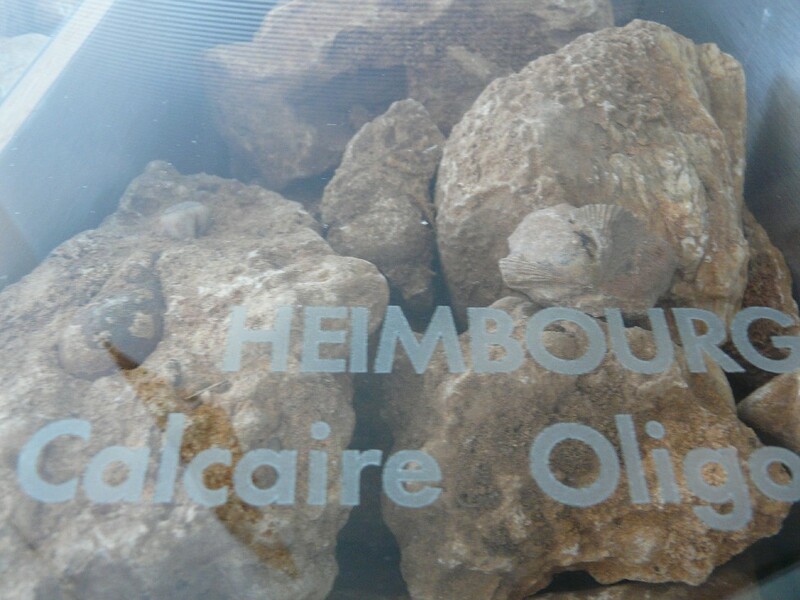 There is a relatively new ‘Terroir’ range of wines that Philippe makes – two Pinot Noirs, Rieslings and Pinot Gris. On the standard ‘Portrait’ range, we discovered there are two versions of the Cremant d’Alsace and the new Rosé (one a winter version which we have in the store and the ones arriving in the fall is apparently the summer versions of those bubblies) – we will save some of both of these Cremants for a future comparative tasting. Future labels of this estate will be simply called ‘Zinck’. With the temperatures climbing and Canada Day just around the corner, I’ve turned my wine-quaffing attentions towards Canadian whites – specifically the Rieslings coming out of Niagara. For those who still shun Canadian wine, I dare you to try a Niagara Riesling and tell me it’s not tasty. The 2005 Bordeaux vintage is already touted with the 1961, 1982, 1989, 1990 and 2000 as one of the greatest vintages of the past half century. Winemakers say if you couldn’t make a great wine in 2005, you might as well change professions. With prices soaring with the universal acclaim, those of you who bought futures are laughing, those who didn’t will pay a higher tariff. It is a vintage not be missed and should be represented in any serious wine collection.